When the author asked me to read her next book I was truly excited. I love, love, love her books. They are fun to read and a real breath of fresh air. This book was no different! Luke and Lila are soulmates. The only problem is that Lila wants forever with a ring and Luke can’t give it to her. Luke has a bad history with marriage and love. His dad stepped out on his mom one night and never looked back. He is scared that he will do the same with the one he loves even though his sister says that he is nothing like their father. Lila has a life plan. One that has marriage and kids in it. When Luke and Lila, who is a veterinarian, meet it is over Luke’s sick cat Floyd. 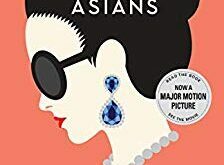 Three years into their relationship Lila hears Luke telling her future brother-in-law that there will never be a ring in the future as he isn’t the marrying kind. This devastates Lila. This eventually reaches a boiling point and they break up, split their life down the middle and separate. They try to move on with their new lives and find new partners. Will they finally figure out they are “still us”? Oh this book. 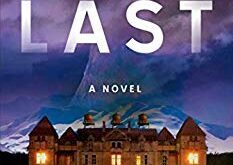 The author kept me guessing the whole way through it about whether or not they will get back together. I found myself getting exasperated with Lila and her life plan. I mean its good to have one but if you have found your soulmate and he has issues, bend your life plans. Luke was on my last nerve with his regression into a what I can describe as a reckless, careless new life. Eventually taking almost the appearance of a homeless man. The characters are relatable. You can see yourself as Lila with the life plans or as Luke with the commitment issues. I wish the author would write a second book about these characters, as I loved them that much. 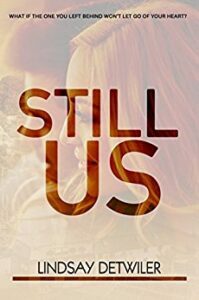 Still Us is now available on Amazon and Barnes and Noble. Also make sure to add it to your To Reads list on Goodreads and leave feedback for the author when you are finished. 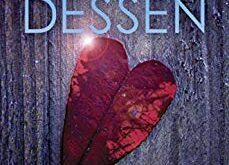 We have reviewed multiple other Detwiler books, including Wild Hearts, Inked Hearts, Remember When, and many more. Make sure to check them all out on our site and pick up your own copy.